Kids love finding little treasures. 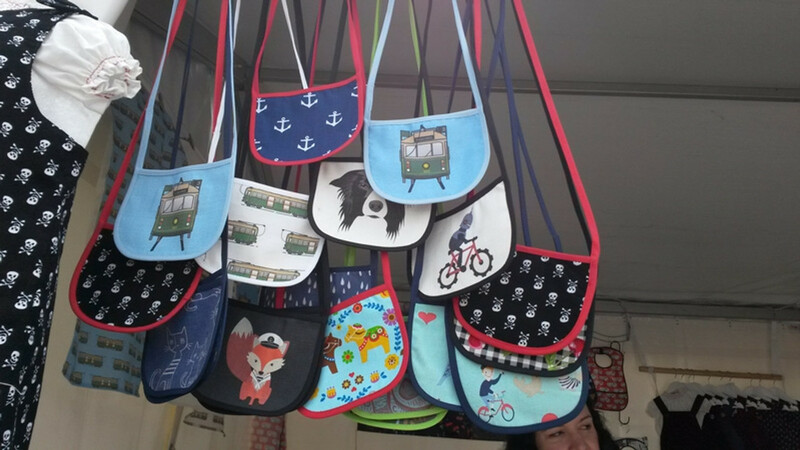 Ariella has created a cute treasure bag for children to keep their precious finds. The bags are fully lined and have a strong Velcro closure. The strap is perfect to wear across their body or over their shoulder.